Protecting your assets is our business. 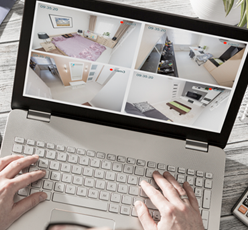 The installation of a Home Security System offers a unique peace of mind, knowing that when you are at home or when you are away, all of your personal and irreplaceable valuables are safe. 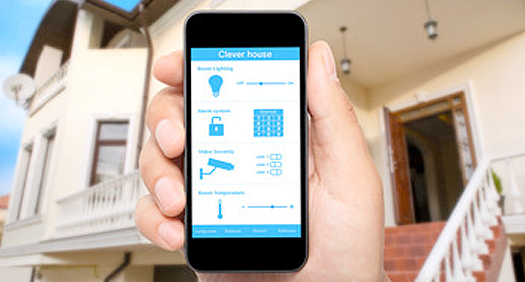 As well as protecting your valuable from burglary, we offer several life safety devices to enhance your home alarm system including Smoke Detectors, CO Detectors, “Panic” buttons and neck chain and other devices for Medical Emergencies. 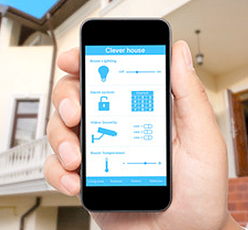 Let Shaker Security customize your home security system, and get the peace of mind you and your family deserve. Protecting your assets is our business. Every commercial installation is unique, from the size of the facility to the nature of the business. 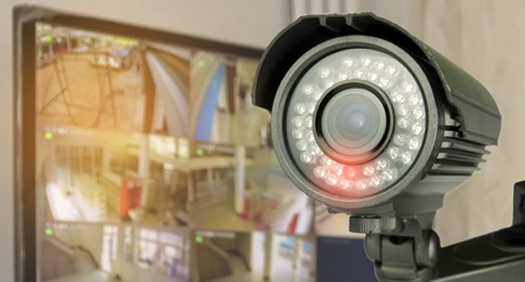 Designing Commercial Alarm Systems requires a great deal of experience and implementation. Shaker Security has that experience. 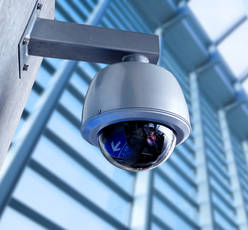 We offer a variety of Commercial Security applications to include Burglary and Fire Alarm Detection Systems, state of the art Digital Camera CCTV Surveillance Systems, and Access Control Systems for small and large commercial facilities. 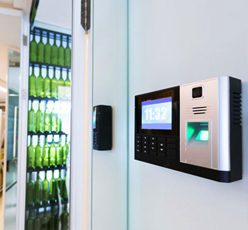 We provide and install computerized access control, card readers and door hardware specific to each commercial facility to maintain control on perimeter and interior access to you facilities along with the tracking of individuals and employees for security purposes.